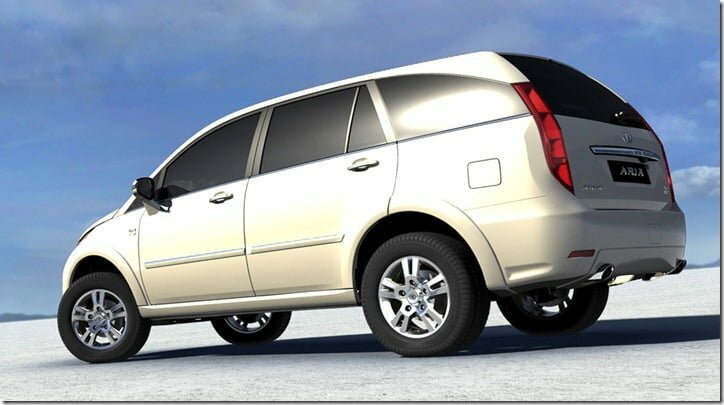 Tata came up with the first ever crossover in India in the form of Tata Aria, but it was quite unfortunate that the Aria never was able to attract enough buyers. Despite countless efforts from the manufacturer to promote the car, it could not sell appreciable numbers and in the due course of time more crossovers came in, thus stiffening the competition. Recently Karl Slym, managing director of Tata Motors, expressed his concern for the falling domestic sales and even assured that they are en route to revive the whole line-up. 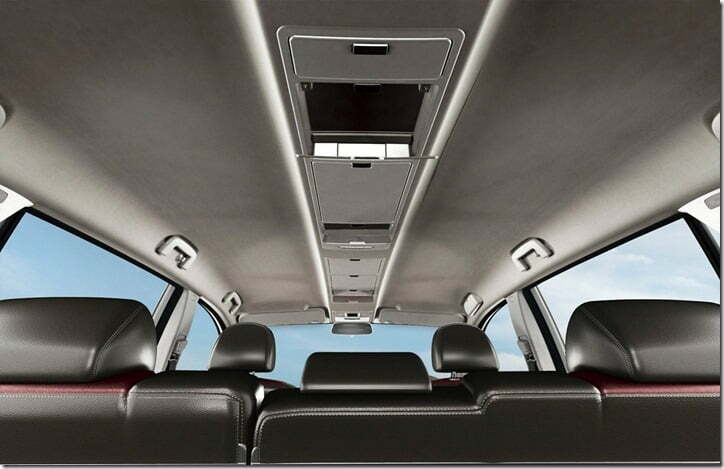 To start with the company launched the updated Tata Manza Club Class sedan, followed by the Tata Safari Storme. Now the company has launched a new variant of the Aria crossover which is hoped to do some justice to the sales of the car. Initially the Aria was launched in a 4X4 version but when the sales failed to convince the company, it launched a 4X2 version of the Aria at an attractive price. But even that was not enough to put the sales chart on fire which forced Tata to launch a new cost-down Pure LX variant of the car. 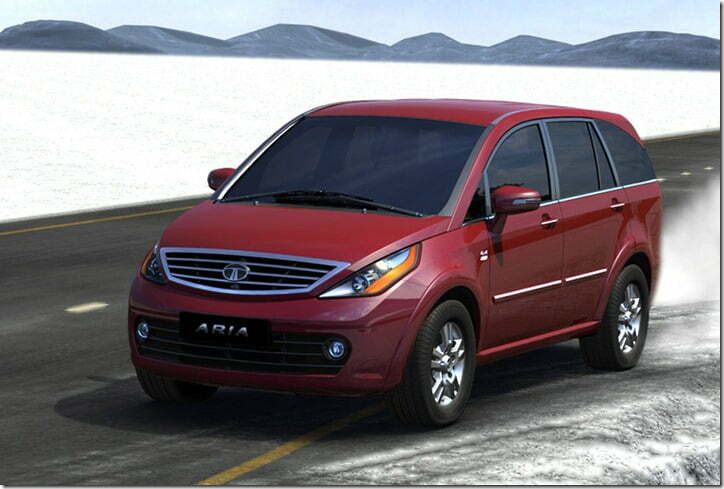 The Tata Aria 4X2 Pure LX variant has been priced at Rs. 9.95 lakhs (ex-showroom New Delhi). This is the lowest price the Aria has ever touched but this is not the first time when Aria is available for a price under the Rs. 10 lakh mark. Last year Tata dealers were offering a discount of around Rs. 2 lakh on the crossover and later Tata Motors officially announced an anniversary offer on the Aria, wherein the base variant of the Aria was available for Rs. 9.99 lakhs for a limited period of time. In the recent months the input costs and excise duties have increased to significant levels but because of the poor demand the company is making yet another attempt to improve the sales of Aria. Though it lacks the aforementioned features, it retains some of the features like all wheel disc brakes, projector headlights, rear AC vents, keyless entry and body coloured bumpers. Under the hood it equips with the same 2.2 litre DICOR diesel engine that is good for 140 PS of max power and 320 Nm of peak torque. The engine is coupled to a 6 speed manual gearbox and an automatic version is soon to arrive.